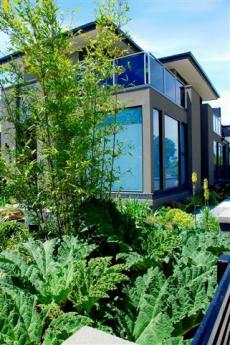 Jim Fogarty has completed many design projects for both residential and commercial clients in Australia & overseas. Projects have included the Chelsea Flower Show in London, the Singapore Garden Festival, Sydney in Bloom, the Melbourne International Flower & Garden Show, and the World Garden Competition in Japan. Based in Melbourne, Jim regularly travels Australia and the world for his work and also inspiration.